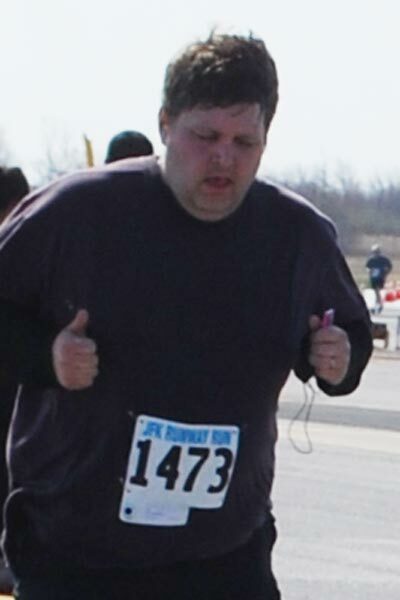 Back in January, I did what everybody (correctly) says to do when you decide to start running and signed up for a race. 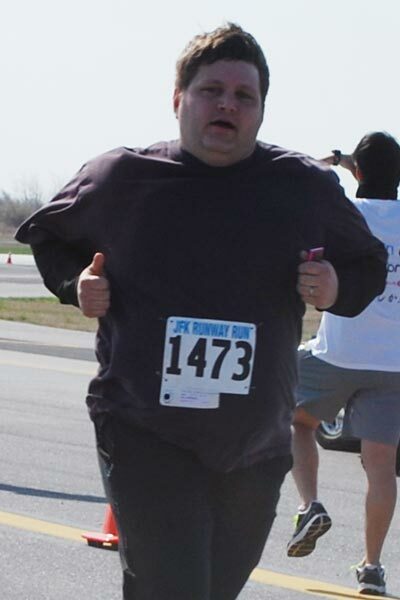 That first race that I signed up for wound up not being the first race I ran – it was April 14th, and I realized pretty quickly that was too long to wait – but it was the first race I signed up for. The race was the JFK Runway Run, which is exactly what it sounds like. They run the race on one of the runways at JFK airport in Queens, New York. I picked it because it seemed unique and is perfectly flat, which seemed important at the time. And probably was. 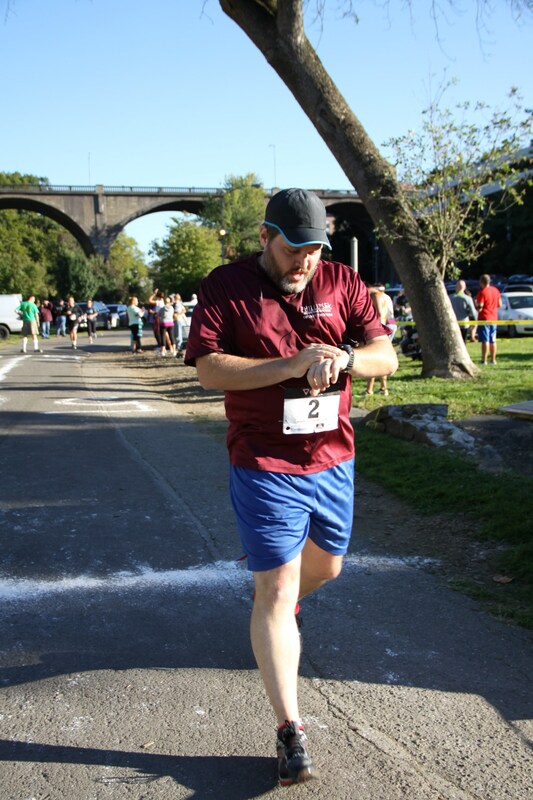 I have no idea what the problem was, but they stopped uploading pictures after the first 600, and it turns out that my finishing place wound up putting me in the 700s. That was in April – I had given up. And then, out of nowhere, they update their Facebook page yesterday that the rest of the pictures had been uploaded. Yay! Time to wade through a bunch of random pictures! Those finish lines were less than six months apart. When we have a long way to go, we sometimes forget to pause and look at how far we’ve come. I still have what feels like an impossibly long way to go. But I was hit over the head this weekend with how far I’ve come. I’m proud of these pictures. They make me want to go run.